Nope. They are Nissan optional taillights. 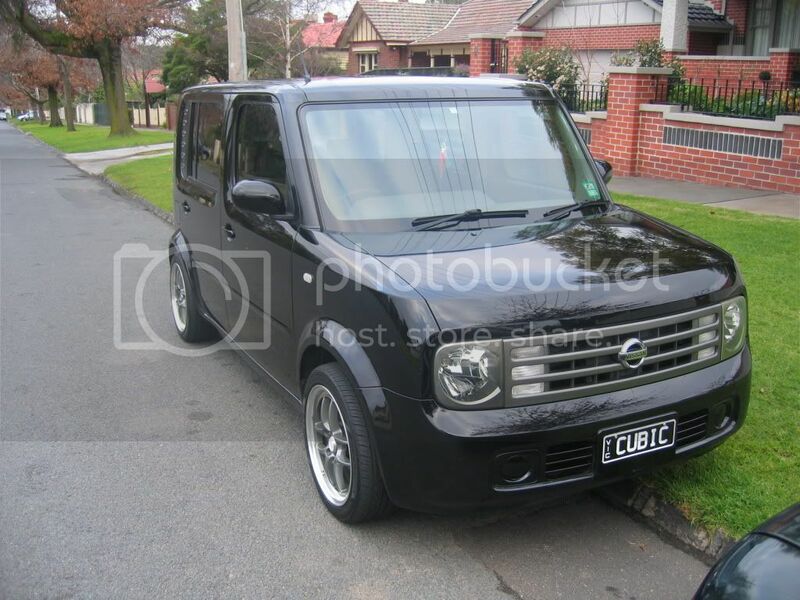 It's in my Nissan Cube catalogue. Ah! Thanks for that. They're not common although there are some second hand sets on Yahoo which is why I'd assumed aftermarket. If anyone has any useful links they'd like me to add to the first post just let me know. thanks juliette, hmm. its hard to say but im tossing between either the EX or SX.. Does it have digital climate control? Current Modifications: Sound system, lowered springs, rims, heat shield around intake and tint. Future Plans: None. Keep it clean. Also, just in case someone wanted to know, these cars use the same front pads as the Tiida. The part number is 41060-ax085. I would just like to post up a few things I have noticed. Due to how upright our windscreens are, they seem to cop a lot of stones. I have already taken mine to get repaired, but it looks like I may have to go again if the latest chip turns into a crack. For the 1.4L guys: For some stupid reason, Nissan decided that the best place for the intake pipe was directly above the exhaust manifold. During stop/start driving, I noticed a fair bit of power loss and response from heat soak. This car has no power to begin with, so I thought I would knock-up a heat shield to minimise the effect. Now I just have to fix my squeaky alternator belt. Anyway, this isnt a build thread, so Ill shutup. So I am not the only one with cracks on my windscreen? Unfortunately enough mine is too big to repair, and is also too close to the seal. But a friend of mine showed me this link on ebay for this Windscreen repair kit. Not sure if its any good, any one know if its any good?. You've probably been asked this before, but what are these like on fuel? City/highway etc? 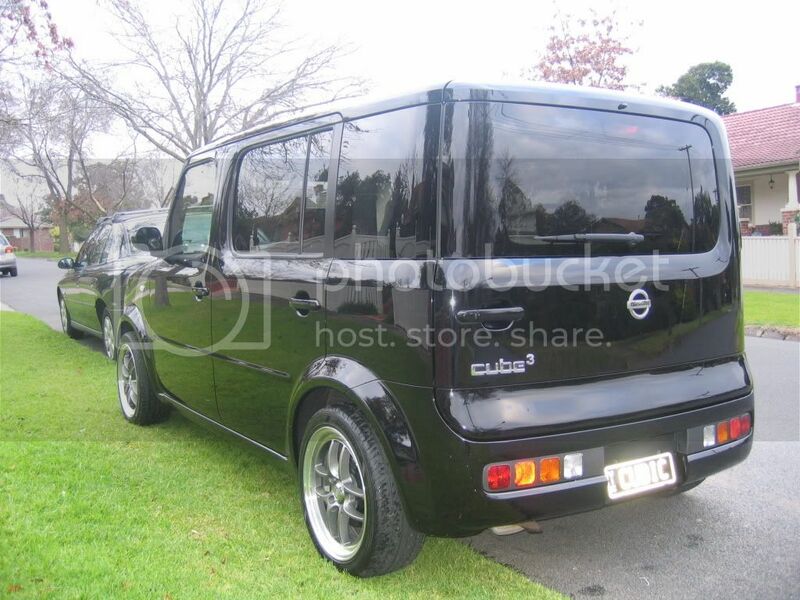 Heard it has the same drivetrain etc as the micra? The 02-05 1.4L's share the engine and driveline with the current shape Micra, the 05-08 1.5L's share the engine and driveline with the current shape Tiida. Do they run on 91 octane or 98? are they then running micra/tiida suspension?